A milky, creamy strawberry decadent flavor that proves hard to put down. Love how this juice is so well balanced flavor wise. The strawberries are not overpowering. I really enjoy this juice and I'm super picky. but I don't feel that much of an improvement. 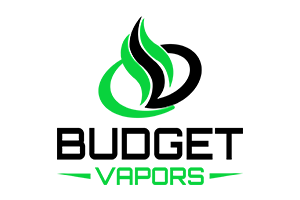 At the end I truly recommend this e-liquid this is truly spot-on and delicious I can't really feel tired about this juice at all the custard taste is really there. Really smooth strawberry flavor. I think Jam Monster may be the only juice I've vaped that may taste better. Will definitely buy again. Very light taste. Would like more of the strawberry taste in this juice. Very smooth vape but... abit weak on flavor. More cream than strawberry. Tried it after it steeped for over a month. Put away and will try again in another month. It's good but not great.